Create your subscription by letting us know a few details, like your address, # of cans and an email. 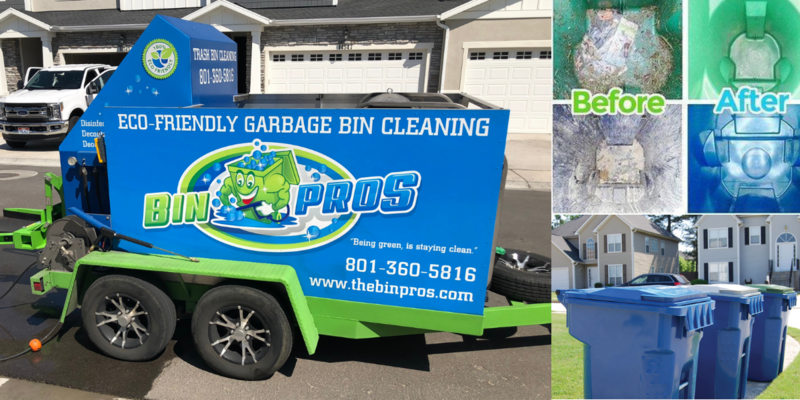 We come by your house to clean your trash cans with our high-pressure, high-temperature detox cleaning vehicle. Get notified when we're done. We'll stop by once a month and clean keep your cans looking brand new. No contracts, headaches or hidden fees.